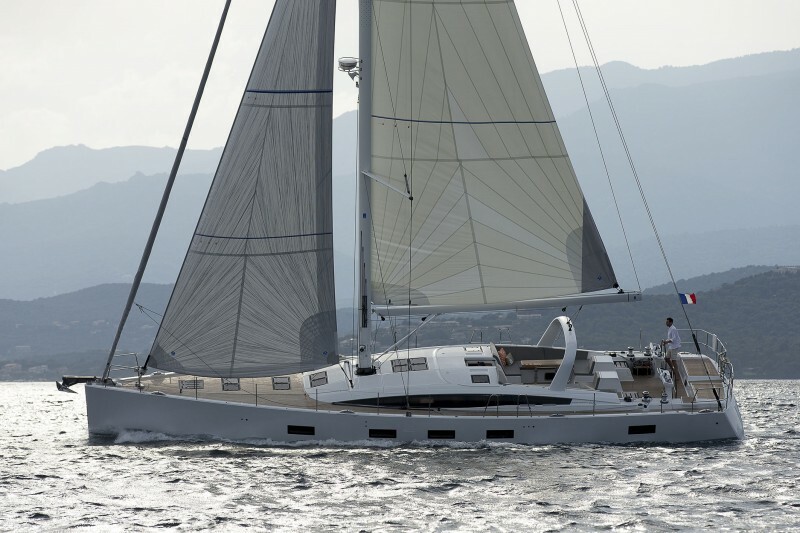 For a long time it was rather quiet around Jeanneau’s Sun Fast sportboat program. 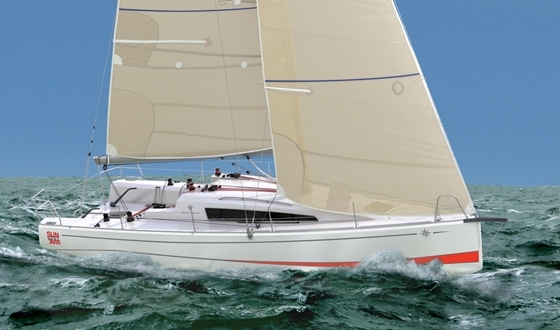 It was back in 2007 that the French introduced the Sun Fast 3200, which was then their newest performance vessel. That boat was designed specifically with the needs of single and doublehanded offshore racing in mind, especially for the Transquadra Transatlantic race. And successfully so, because in 2008 and 2011 there were enough Sun Fast 3200s at the line to warrant a separate class. 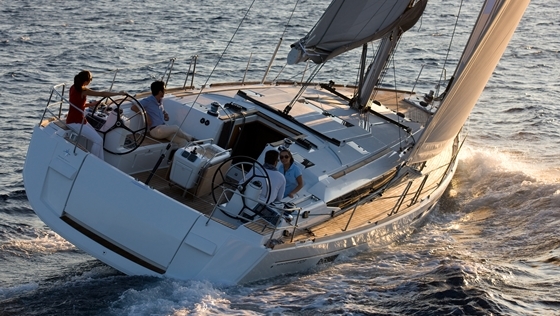 The Jeanneau Sun Fast 3600 is designed for sportboat performance. It will debut in 2013. 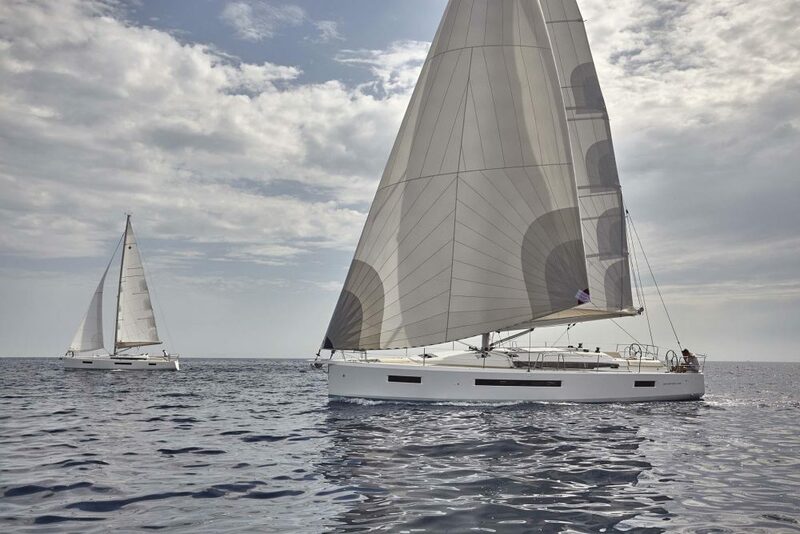 Now Jeanneau introduces the Sun Fast 3600, the larger sister that is reminiscent of the smaller model both in looks and concept. 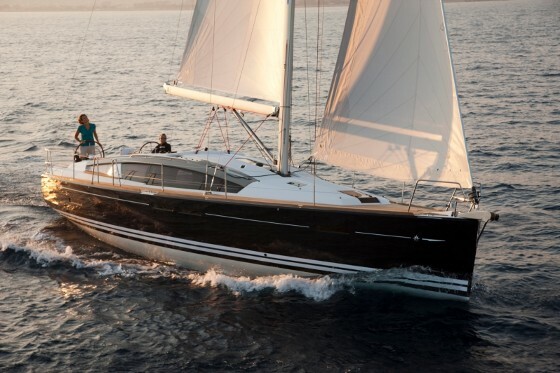 The exterior features of the Daniel Andrieu design remain virtually unchanged, meaning the boat has twin rudders, a deep L-shaped keel with lead ballast, a fixed bowsprit for gennaker and code zero, and a high sailplan for performance. 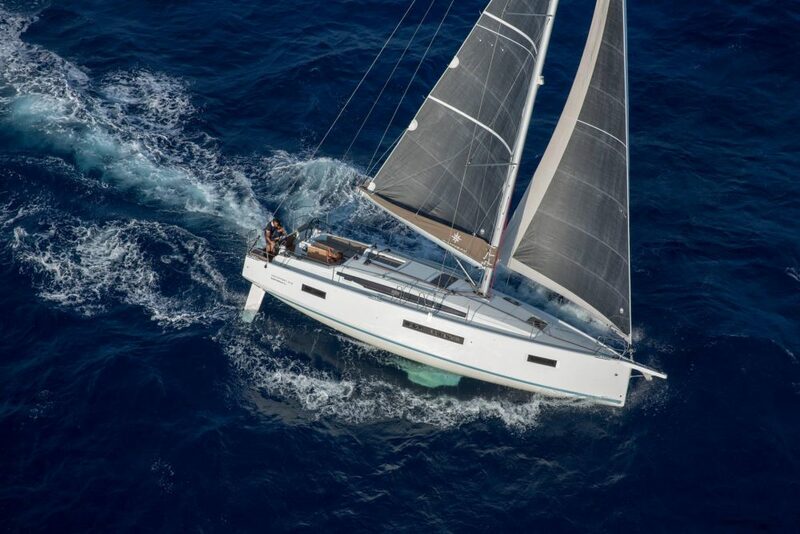 The most striking difference: The new boat has distinctive and prominent chines for more stiffness and better performance when sailing off the breeze. 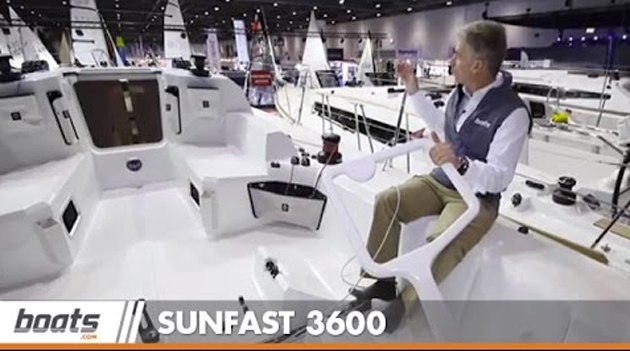 Even though the concept of the new Sun Fast 3600 is optimized for long offshore races, it is much better suited for shorter distances and racing around the cans. The goal here is development of a new one-design class. 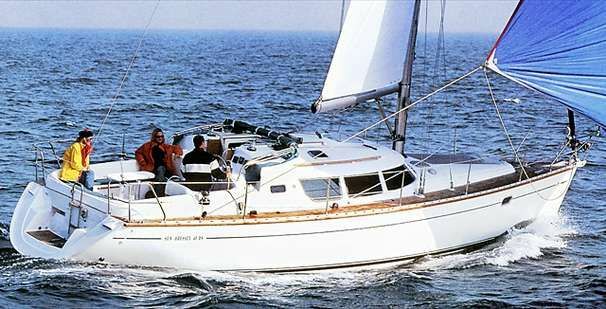 For the interior, Jeanneau stuck with the layout of the 3200, meaning two double cabins aft, a long saloon, and no interiors in the forepeak, except for the head and a sink. The finish will remain spartan on the new boat as well, in keeping with its sporty ambition. In lieu of fixed and massive storage cabinets there will be removable storage bags. Hull and deck structures continue to be laminated with the vacuum infusion method and balsa core to save weight and increase stiffness. 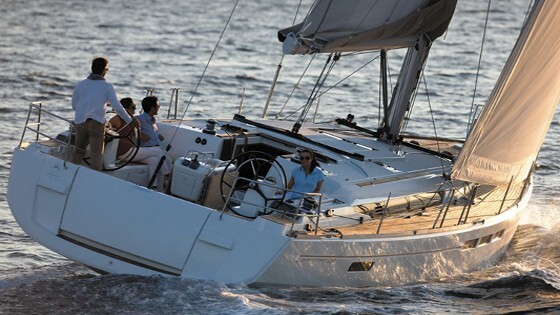 Jeanneau announced the premiere of the Sun fast 3600 for the fall shows of 2013. Tentative pricing is due to be announced next summer.